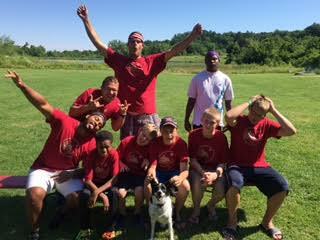 Beulahland exists because of volunteers who contribute their time and financial assistance to the Camp. This is truly a place that has been built so that people of all ages can discover the love of Jesus Christ. Please consider helping Beulahland Christian Camp by donation. Making a donation towards the camp helps maintain our facilities, provide safe equipment for campers, and scholarships for campers.